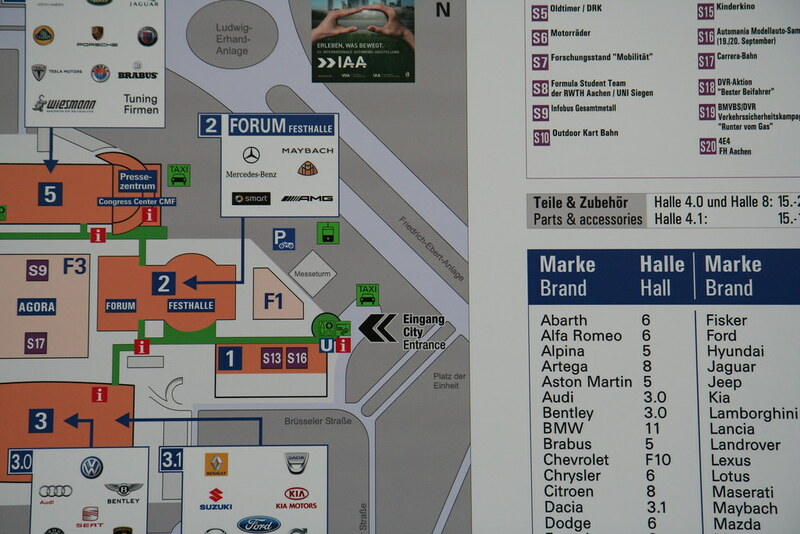 What will the 2009 Frankfurt auto show be remembered for? While you’ve probably read it was all about electric cars, that misses the bigger story from the Messe show floor. This was the moment the auto industry got its mojo back. Whether this sense of optimism is misplaced (especially when you take into account that scrappage schemes across Europe seem likely to end soon), only time will tell. For now, it serves as an antidote to the damp-squib of Geneva 2009, which was sorely needed. Back at the turn of the year, people like Renault-Nissan’s Carlos Ghosn were saying things like “I can’t even predict what’s going to happen next month, so don’t ask me about plans for 2010”. In Frankfurt, he assuredly hung Renault’s future on EVs, saying “the time to act is now” before unveiling four electric car concepts, and promising they’d all land by 2012. Whether consumers want them is now the 64 billion dollar question. Should the answer be a full-on no, Renault’s on a very slippery slope. If yes, its alliance with Nissan is extremely well positioned, backed up by its infrastructure partner, Better Place – who placed an order for 100,000 electric Renault’s on the first day of the show. Alongside Renault’s offerings, BMW was a shoe in for car of the show with the Vision Efficient Dynamics concept. Pictures leaking out prior to the show’s opening didn’t diminish its impact in the flesh, and no-one has missed its relevance to the future of BMW’s M Performance division – previewing a future for high-performance cars in a carbon-constrained world. It’s a great halo car for the Efficient Dynamics campaign, too (which incidentally, is much smarter than the cheesy, over-arching new brand slogan, “Joy”).